And so began the Reign of Caroline. 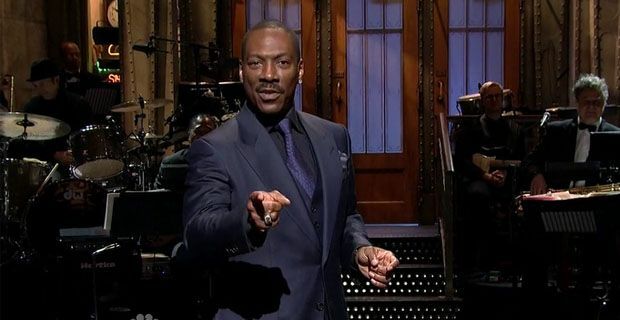 Macdonald took to Twitter this evening to share his story about how Eddie Murphy almost spoofed Bill Cosby on Celebrity Jeopardy. It also features 16 films and documentaries from the Werner Herzog collection, as well as Roger Corman's cult classics. Beloved residents of Bayside gather to reignite maximum nostalgia. Both sets were proposed on the Lego Ideas website. After receiving 10,000 votes, they were assessed by Lego Review and approved for production. The protagonist may be blind, but you'll be able to see his show in perfectly clarity. 'The Amazing Spider-Man' director replaces Neil Burger on the TV series adaptation of the Bradley Cooper-fronted 2011 film.